You can now pay for the scholarship form via PAYANDPINS. 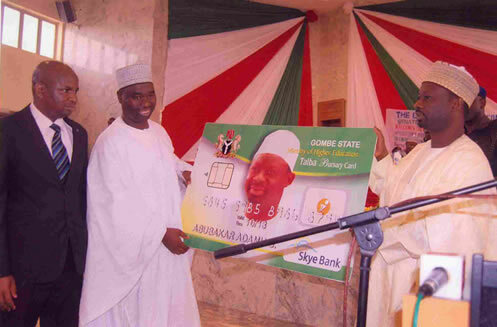 The Gombe State Scholarship Board was established as a Bureau in 1996 and it became a Board in 2004. The Board is responsible for providing necessary assistance and welfare to Gombe State Students in tertiary institutions of learning within and outside Nigeria. 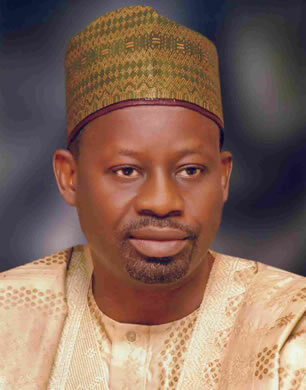 Gombe is a forward looking state with significant economic reasources and excellent mineral resources potentials. Created on October 1 1996 out of the former Bauchi State. It is located in the north eastern zone, right within the expansive savannah region and shares a common boundary with the states of Borno, Taraba, Adamamwa and Bauchi. Gombe State has an area 20,265 Square Kilometers with a population 2.4 Million with its Capital in Gombe. 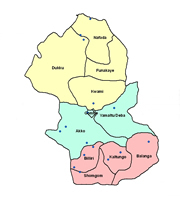 Other major cities include Dukku, Billiri, Bajoga and Kaltungo. Gombe State has various ethnic groups like Tangale, Terawa, Waja, Kumo, Fulani, Kanuri, Bolewa, Jukun, Pero/Shonge, Tula, Cham, Lunguda, Dadiya, Banbuka , Hausa and Kamo/Awak among others. Gombe has two distinct climates, the dry season (November-March) and the rainy season (April-October) with an average rainfall of 850mm. DO YOU HAVE ANY ENQUIRY TO MAKE ABOUT THE GOMBE STATE SCHOLARSHIP ? If you have any enquiry or comment to make about the scholarship. You can use the contact us form below to ask your questions. We're sorry we can't take any comments or enquiries for now. Before submiting a question, you are advised to check out our FAQ (Frequently Asked Questions) page, to see if your intended question has already been answered. If you will prefer to make your enquiry privately, send an email to scholarship@gombestatemhe.com.ng. An administrator will attend to your question as soon as possible. To provide opportunities for higher quality of Education through the creation of an enabling environment where the Board renders necessary assistance and support to the youth, this will enable them acquire relevant skills, knowledge and values for the development of themselves, Gombe State, Nigeria and mankind in general. 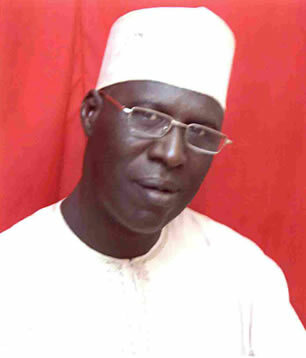 ©Gombe State Scholarship Board 2012 Developed by Ke Nako Ltd.